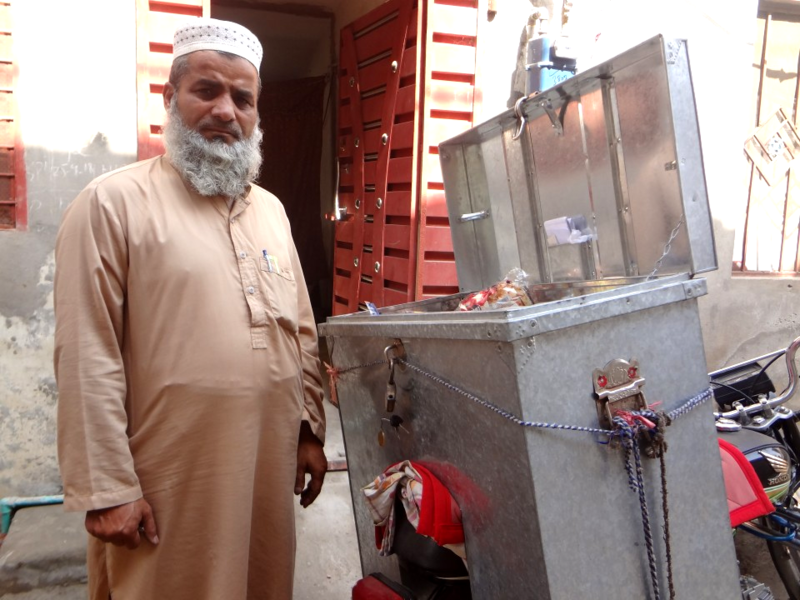 A contribution of ₨50,000 will help Rafique Hussain expand his Salesmanship. Rafique Hussain is known for his compassionate and spirited nature according to people around him. No matter how hard his life is, he still tries to put in a lot of effort and be as indefatigable as he can manage to be. 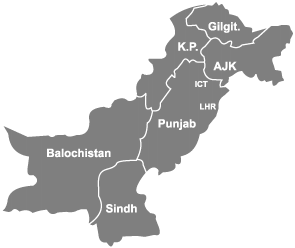 He has his own cemented house in a semi urban area with two rooms and a single washroom and in total six members of the house including himself are currently living there. His house seems to be in a very dilapidated condition. 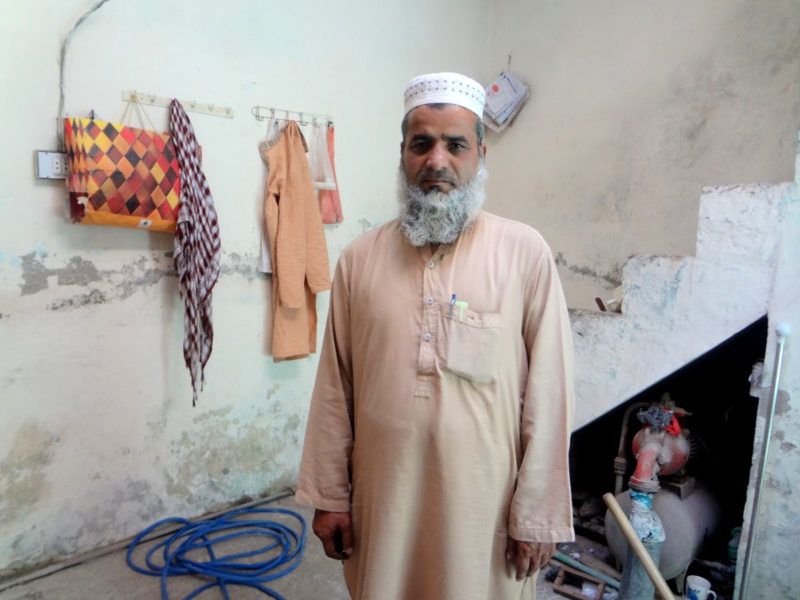 Rafique's son Abdul Rehman is a teacher at a madrassa and he is as diligent as his father, trying to pitch in however he can to share the financial load that his father has to deal with. Two of his daughters go to school while the third one helps around at home with her mother. Rafique worked for 12 years as a driver and retired from this profession after and is currently receiving an average amount of pension coming to his way mainly because of his loyalty towards his previous employer. 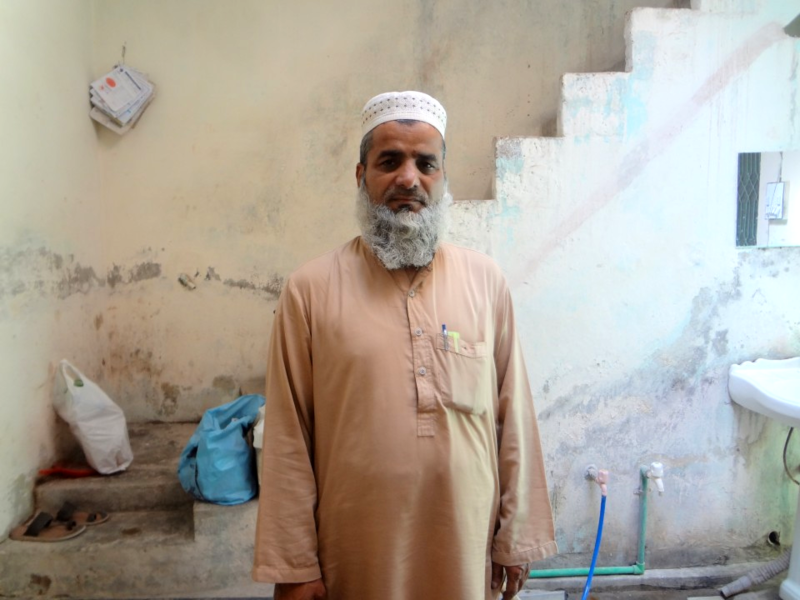 Since a year after his retirement, Rafique started working as a salesman and he hopes to expand this business that he has in order to let the financial flow of his house going. He might be a retired 55 year old man but that doesn't make him lucky enough to quit working and live his age of retirement peacefully because of the responsibility he has on his shoulders. He however cannot afford to expand his business unless there's an extended financial help from outside since the day to day bills are too much for what both his son and himself are contributing within the family. We can help him grow his business by donating and crowdfunding to provide him with a financial solidity to an extent. This would also enable his son to be a part of Rafique's expansion enabling two micro entrepreneurs to develop instead of a single one. This loan will enable two micro entrepreneur's to develop and flourish more further enabling economic and social development.